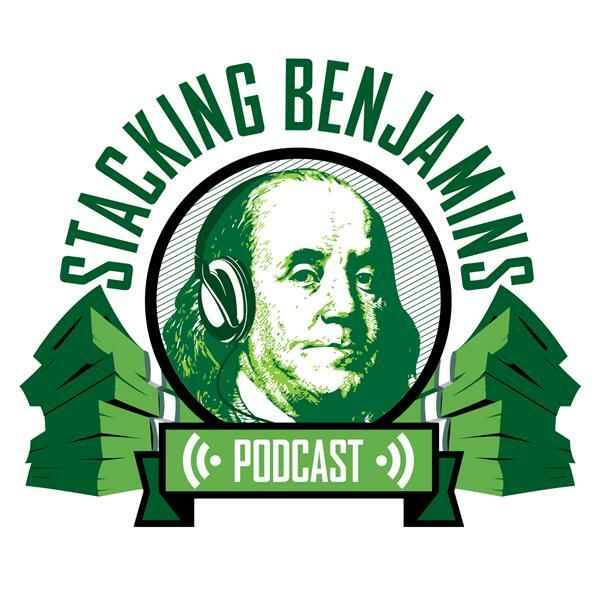 Wondering how to turn a small idea into a big stack of Benjamins? Better yet, how about teaching your kids to do it for you? Never fear, because Jeannine Glista from BizKids joins the fun on today's show, sharing case studies of young entrepreneurs who've built big businesses from little ideas. Whether you're looking for activities for your children or inspiration on how to start your own business, Jeannine will have tips for you today! Plus, in headlines a Kansas woman is accused by her bank of stealing LOTS of money, $5 at a time. We'll explain how that spiraled out of hand. Also, do you think that working longer is a better idea for your portfolio and your life? One publication thinks so, and we'll explain their argument on today's podcast. We'll throw out the Haven Life line to Tan who is about to switch jobs. Should he dollar cost average back into the market when he rolls his money into his new plan or invest it all at once? Of course, we'll also answer some listener mail and if you're lucky, I might top it off with my trivia. Compare checking, savings, credit cards, and loans before switching. MagnifyMoney.com makes it super easy to compare, switch and save.